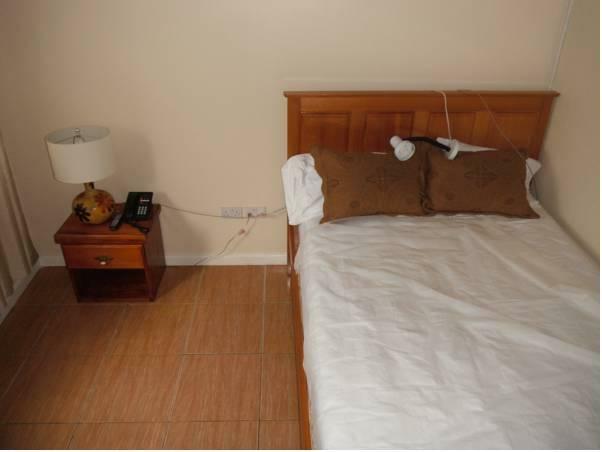 ﻿ Best Price on Classique International in Dominica in Marigot + Reviews! Featuring rooms with mountain views, Classique International in Dominica features a Caribbean restaurant with a terrace. Located in Marigot, it is less than 0.6 mi from the beaches at Sand Bay and Middle Bay. 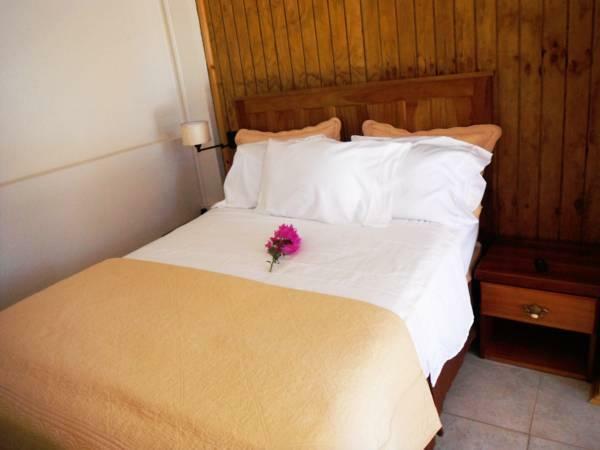 Each spacious, air-conditioned room at Classique International in Dominica has modern décor. All rooms have a balcony, free Wi-Fi and a flat-screen TV. The property is handicap accessible and most rooms include a small refrigerator. The hotel is less than 3.1 mi from the Northern Forest Reserve. Guests enjoy garden and mountain views from their rooms. Laundry service is available for an extra charge, and the property can also arrange individual and group tours. Restaurants, bars, shops and banks are available in the town center, a short 2-minute walk away. Classique is very convenient to guests who are traveling on the early morning flights and want be closer to the airport. Classique is about 0.6 mi from sections 6, 7 and 8 of the Waitukubuli National Trail, while Melville Hall Airfield is a 5-minute drive away. Please note that Classique guest house is a 2-minute walk from the public transportation bus stop that going into town. We arrange individual tours and group tours, upon request.